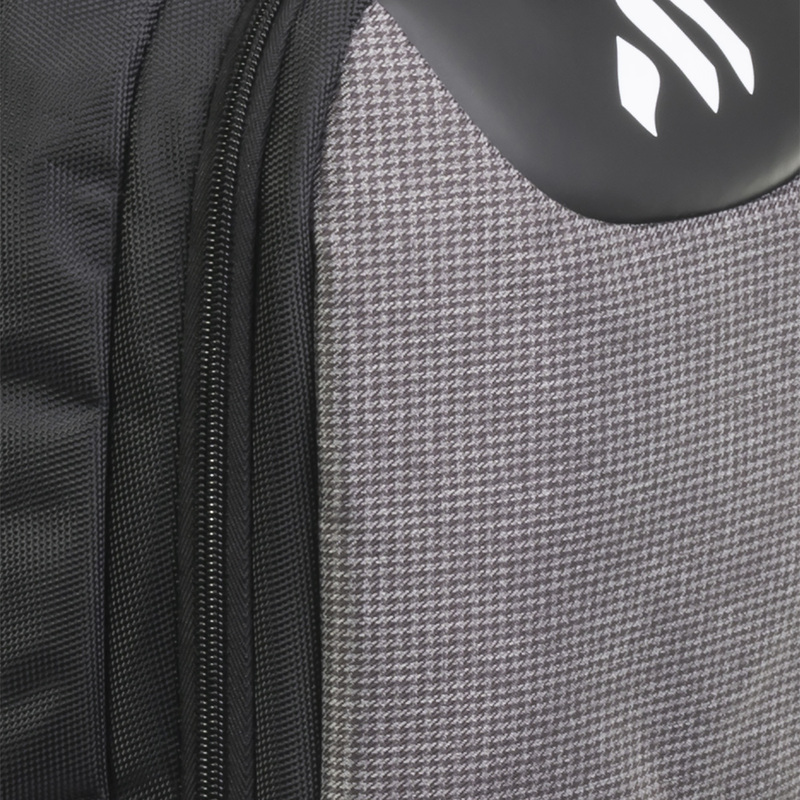 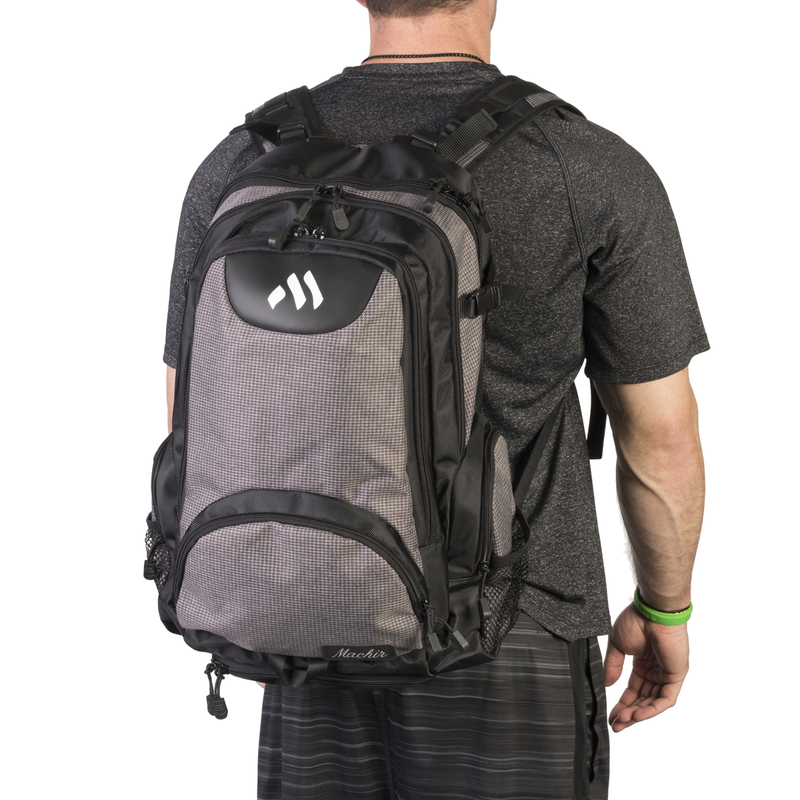 Designed with the athlete in all of us in mind, our Signature Gym Backpack features a compact, lightweight design. 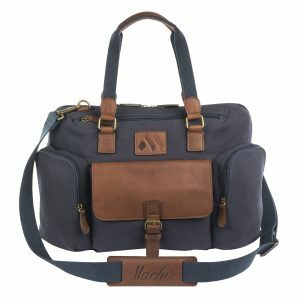 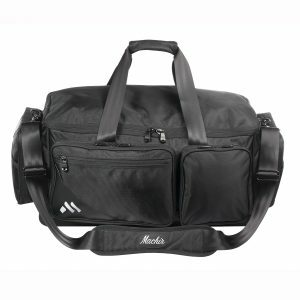 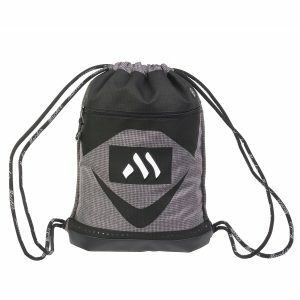 A large, main pocket sports a waterproof lining to accommodate clothes, shoes or other belongings. 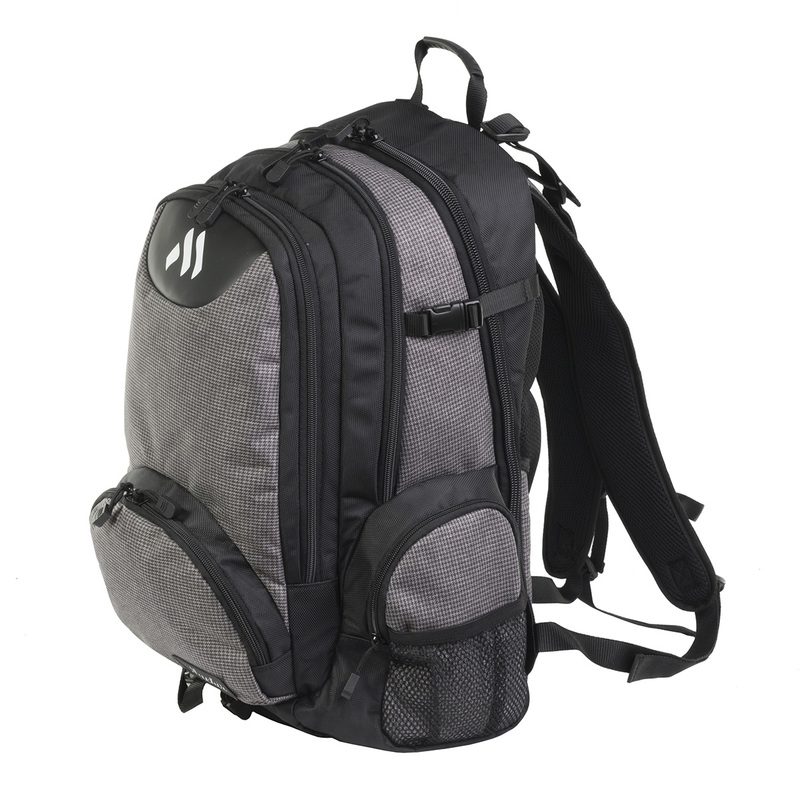 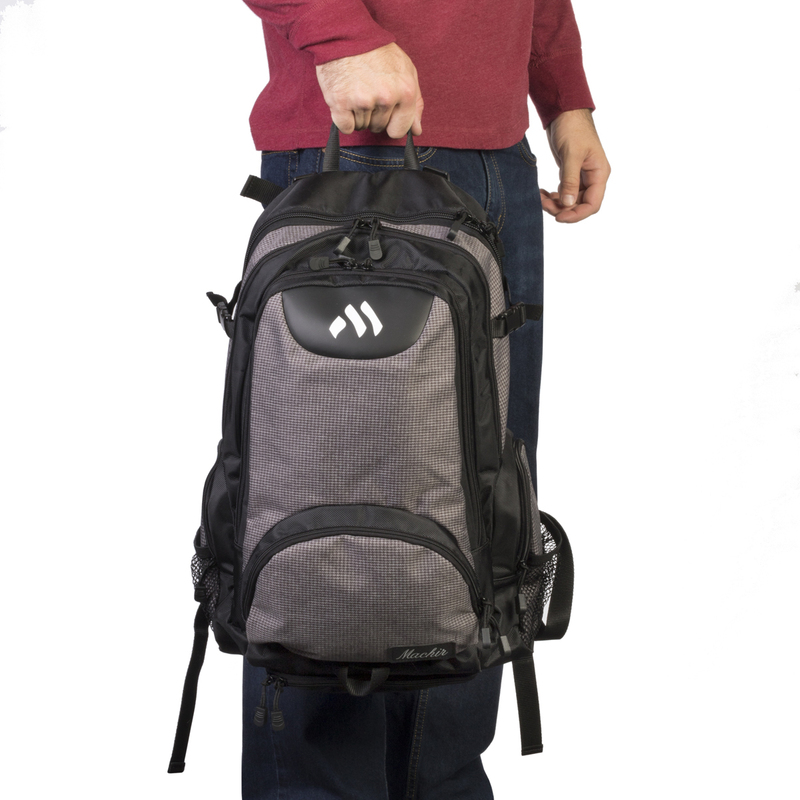 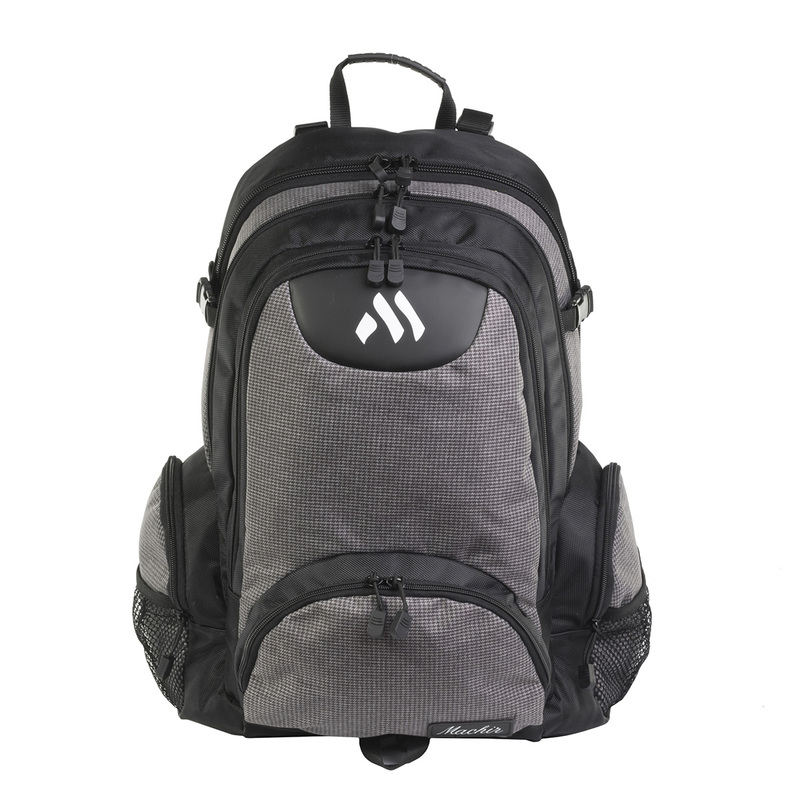 This backpack also features two exterior pockets, padded laptop and tablet compartments, as well as a large business compartment with pockets. 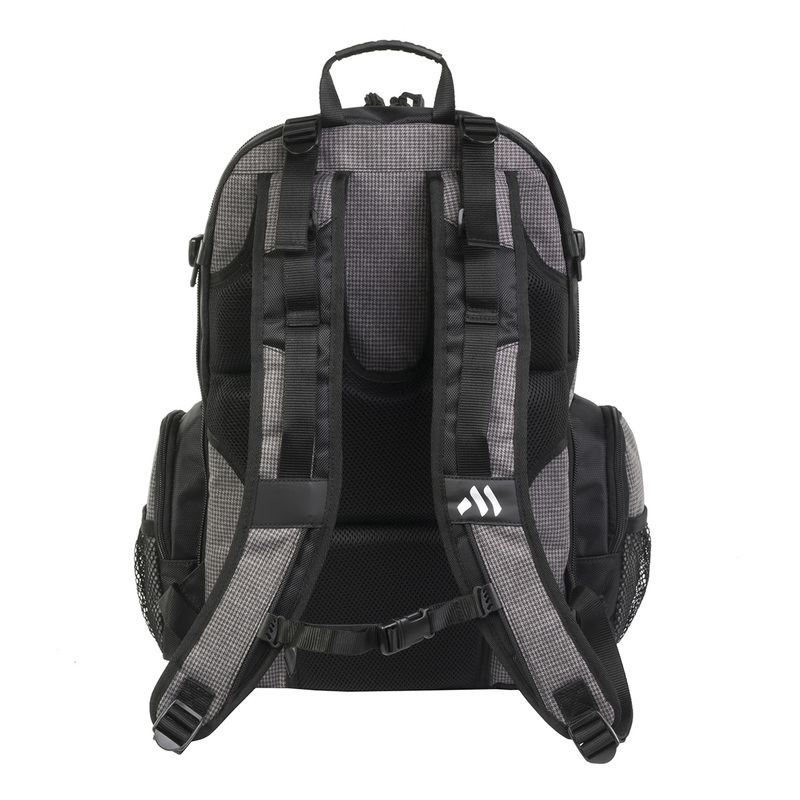 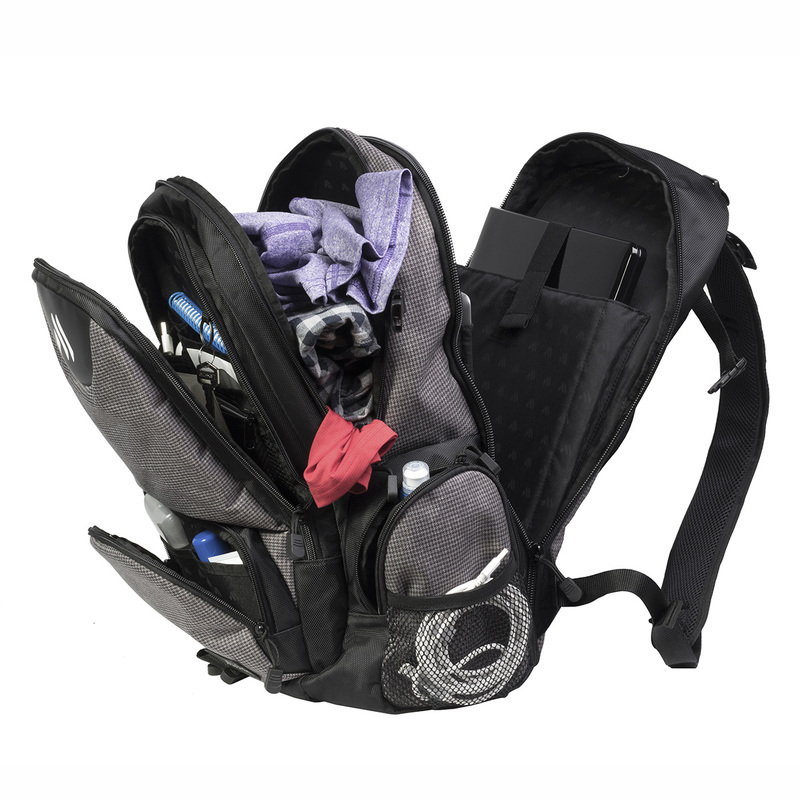 There are two center-balanced front pockets for easy access and a padded back panel and straps for maximum comfort. 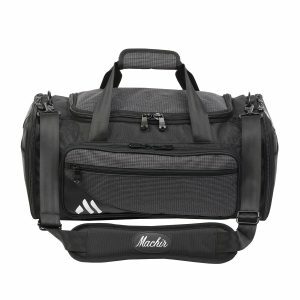 DIMENSIONS:	L:13" x W:8" H:20"
MAIN COMPARTMENT:	L:11" x W:2.5" x H:18"